IDF Spokesperson: Can the residents feel safer on the eve of the holiday? The answer is clear. 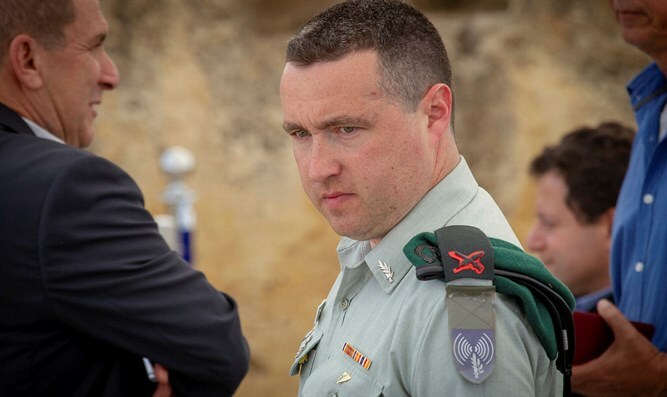 IDF Spokesperson Ronen Manelis on Sunday discussed the IDF's high level of preparedness for the Tishrei holidays and stressed that the IDF forces are ready for any threat. “The test is the security test: Can the residents today, on the eve of the holiday, feel safer? The answer is clear and sharp. The residents live their lives while the IDF operates,” said Manelis. "The past year has been characterized by many actions on the northern border. Despite the fact that hundreds of actions took place, the quiet has been maintained throughout the year as a result of the use of a responsible and powerful force,” he continued. "We take care of the forces who stayed on the field during the holiday by providing them with the appropriate conditions. The forces are doing everything to ensure that the holiday will pass quietly and safely and allow citizens to enjoy the holiday," the IDF Spokesperson concluded.